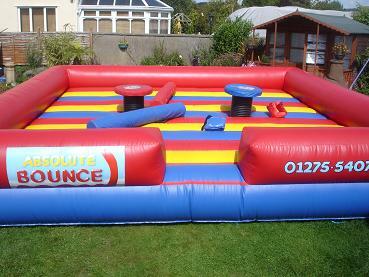 Great fun for 8 years and above. 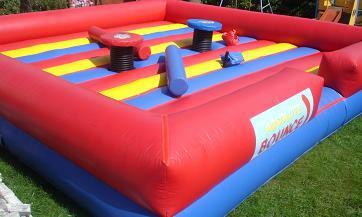 suitable for adults Challenge your friends with one of our Gladiator Jousts. 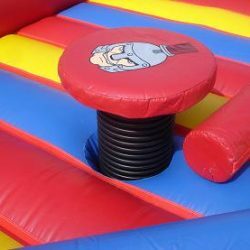 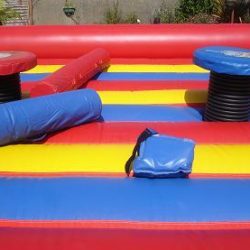 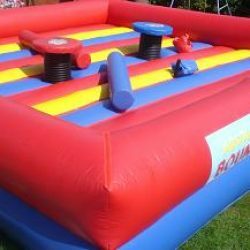 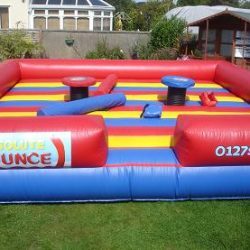 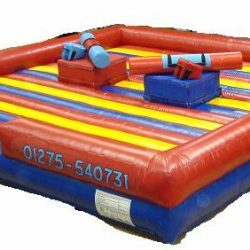 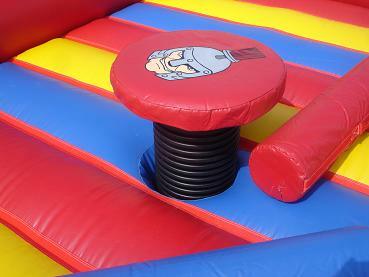 These Gladiator jousts are very popular with Kids right through to Adults. 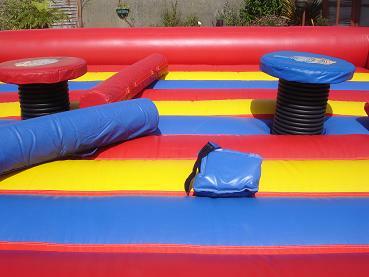 Offering great value for money and top entertainment for all.